Having a healthy lunch at school is so important for kids. There is the option to buy school lunch or to pack your own from home. When I was in school, I bought lunch once a week and brought lunch four times per week. This worked well and I think that we will do the same thing for Adalyn when she starts school. As a dietitian and mom, I think a lot about food and nutrition. Before Adalyn was born, I thought about how I wanted to raise her, how I want her to be a strong woman and how I want her to enjoy healthy foods (with a few treats along the way). Adalyn does not go to school quite yet but when she does, these are some of the things that I will pack in her lunch. 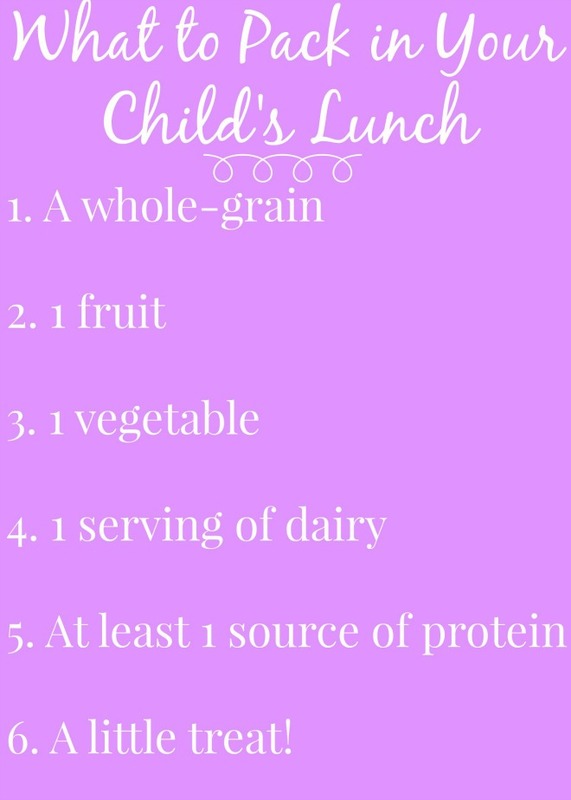 At home, we keep her meals pretty balanced as well and feed her all of these foods on a regular basis. Packing a healthy lunch to me, includes packing a variety of the different food groups. While you may not hit every food group at each meal, it is good to aim to hit at least 4 per meal. 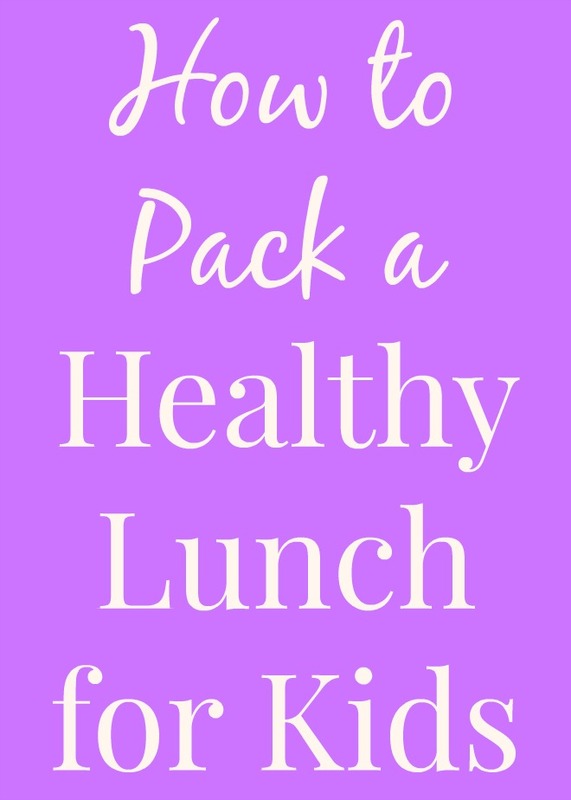 Here are some of my go-to's for kid's lunches. Whole-grain roll with peanut butter! Adalyn loves slices of cheese for calcium and protein! Along with a healthy meal, I believe that kids can have a treat sometimes! Everything in moderation. This can be eaten with your child's lunch or had for an after school snack. I never want to be the mom that deprives my child of treats because I want her to know that treats are okay at times but sometimes, fruits or vegetables make a good snack too. -RITZ Bits Cracker Sandwiches- I bought these for my daughter at Kroger in the peanut butter variety and we both love them. They are perfect for little hands and are fun in the cheese flavor too. -Honey Maid Crackers- graham crackers make a fun snack for kids. Smear them with peanut butter for a filling treat. -Teddy Grahams- Chocolate bear cookies? Doesn't get better. -RITZ Crackers and cheese- my daughter loves cheese and crackers for a snack. If my daughter was going back-to-school, I would stock up on some of these snacks for her. -Barnum's Animal Crackers- kids love animals so animal crackers make a fun treat in their lunch or for after school. -The NABISCO Multipacks are awesome too because they come in individual packs which are perfect for school lunches and snacks. Find out where your nearest Kroger is to buy all of your back-to-school lunch options!